The field this year was more competitive and the overall pace for the race was much relentless and punishing compared to last year. 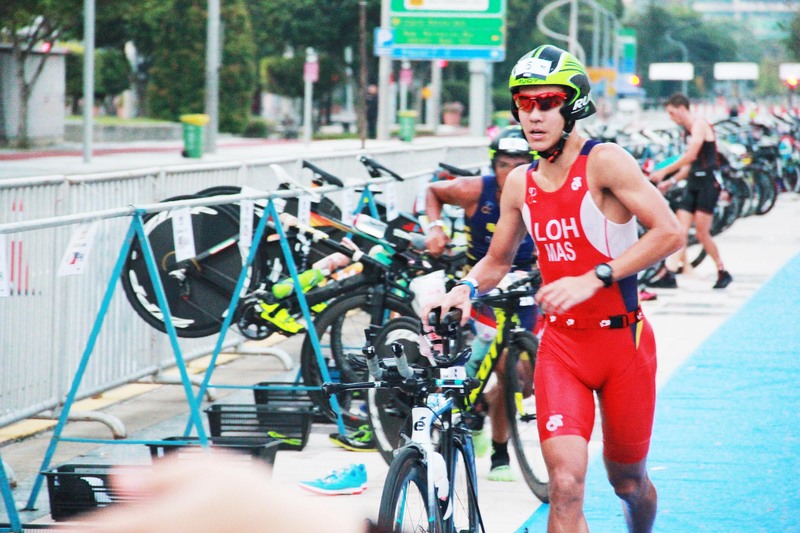 Jason Loh was the sole Malaysian male racing in the Elite category, at the Powerman Asia Duathlon Championships in Putrajaya recently. Jason is a senior Triathlete in Team TIME, and joins the swim and track session every week. His goal was to stay with the second group of the elites throughout the race, a benchmark he had set for himself. “I stuck to my plan and had a very positive first 10km run with a sub-34 minutes together with the second pack,” said Jason. However, other athletes continued to push the pace over the undulating 60km bike course and Jason was unable to cope with the intensity. “Signs of cramps slowly kicked in, then intensified at multiple muscles group which disrupted my cycling rhythm. Eventually, I chose not to continue the second 10km run to have some damage control,” he explained disappointingly. The expectation to deliver is always high and pressure was immense especially when racing at home ground. “Its definitely frustrating and disappointing to end the race this way after having much preparation and it would another year of wait to have another shot at this same race.” he continued. It doesn’t matter how far you fall, but it matters how you bounce back. 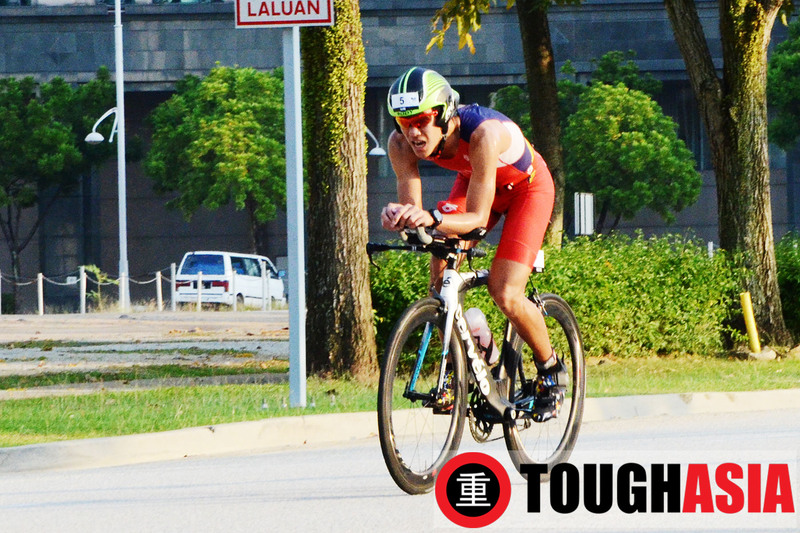 Every athlete has a bad day, but Jason is already looking to recover and improve in the next race. “I shall discuss with the coaches and look back at the stats and data to fine tune. It would be good to get the best optimum level of exertion, see what works best for me so that the race would be tactically sustainable. Also, address and work more on the weaknesses and further strengthen in other areas.” explained Jason. 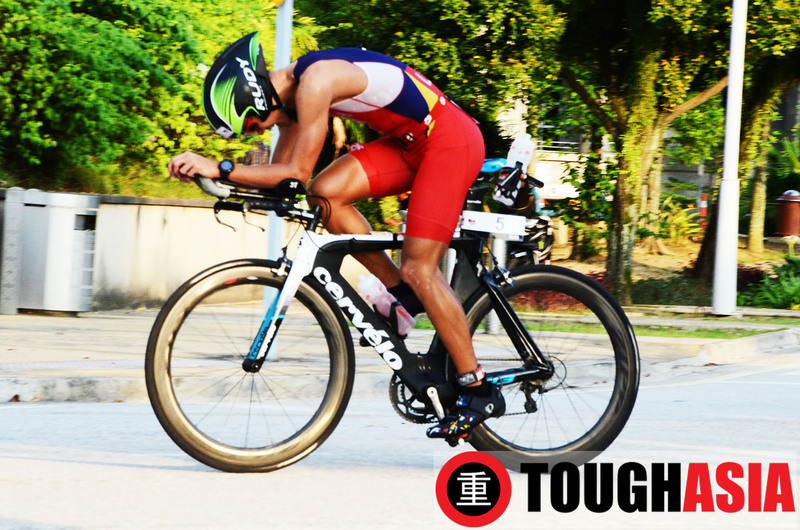 In the near horizon, Jason is looking forward to compete at the Tri-Factor Duathlon Philippines at the end on March and also Powerman Indonesia. 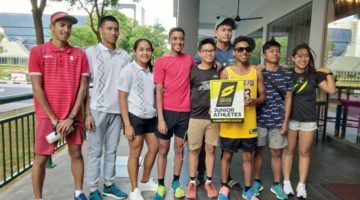 It would serve as the selection to the Philippines SEA games where the Duathlon will be contended. Previous post Do you have the Will to Run in Under Armour's first online run challenge?